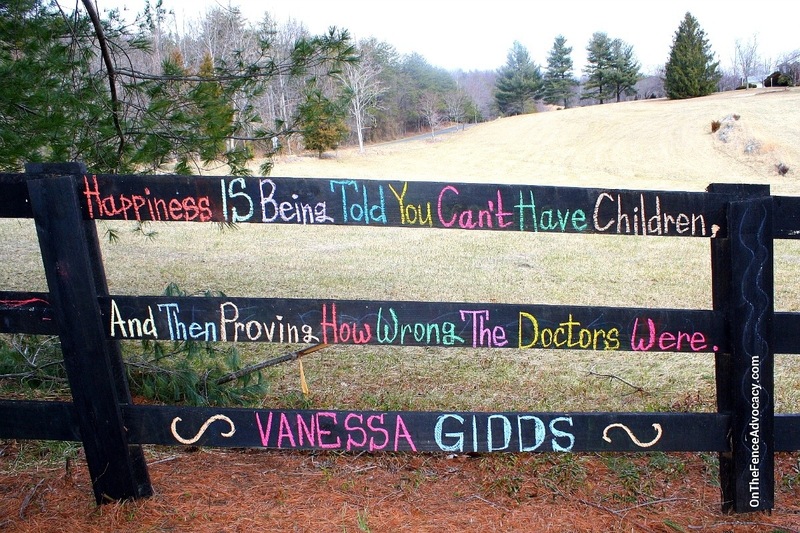 I asked people to finish the phrase about happiness, and now putting some interesting quotes on my fence. Very HAPPY for Vanessa and her family. This entry was posted in On The Fence Projects and tagged Parenting. Bookmark the permalink.